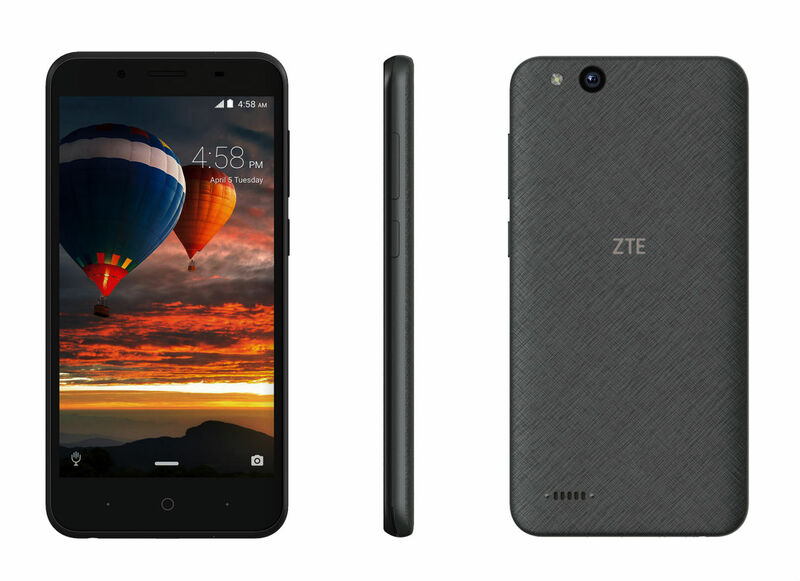 ZTE announced the Tempo GO at MWC this week, an $80 Android Go device, meaning it comes out of the box running a slimmed version of Android “Oreo.” That also means buyers should expect timely updates for security, too. After all, just because you get an inexpensive phone doesn’t mean you should get a lacking software experience. For specs, the Tempo GO offers a 5″ FWVGA display (480×854), Qualcomm-made Snapdragon 210 quad-core processor, 1GB RAM, 8GB storage, 5-megapixel rear-facing camera, 2-megapixel front-facing camera, and a 2200mAh battery. According to the network compatibility list, buyers should have no issue connecting it to any major GSM network here in the US. From what ZTE’s website shows, the device is already sold out, so if you’re interested, you may want to keep checking back. Poll: Buying a Galaxy S9 or Galaxy S9+?